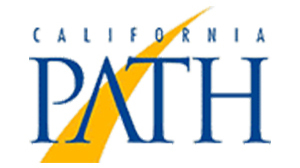 To learn more and begin setting up your visit today. 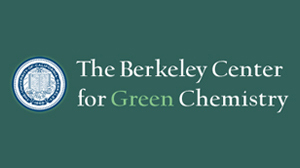 The Berkeley Center for Green Chemistry is building a novel academic program to advance green chemistry through interdisciplinary scholarship. 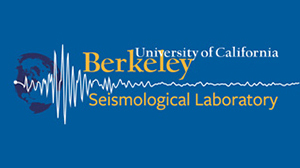 The Berkeley Seismological Laboratory (BSL) provides robust hazard information while engaging in essential geophysical research. 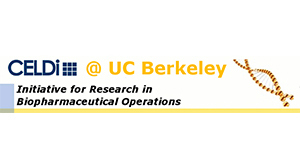 The Berkeley Sensor & Actuator Center conducts industry-relevant, interdisciplinary research on micro- and nano-scale sensors, moving mechanical elements, microfluidics, materials, processes & systems that take advantage of progress made in integrated-circuit, bio, and polymer technologies. 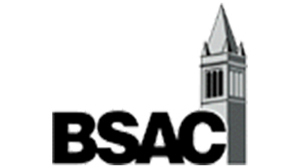 Our goal is to increase understanding of biotechnology operations and to improve the reliability, efficiency and power of techniques and decision-support systems for biotechnology operations. 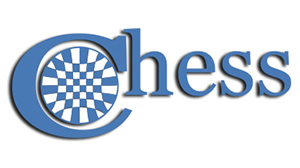 This center is aimed at developing model-based and tool-supported design methodologies for real-time fault tolerant software on heterogeneous distributed platforms. 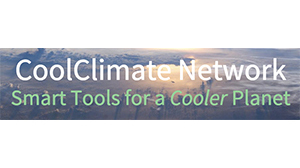 CoolClimate provides smart decision-making tools and programs to accelerate the transition to a clean energy economy. 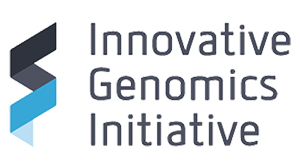 The IGI is dedicated to the enhancement and proliferation of genome editing research and technology at the interface of academia and industry, together with its application towards fundamental discovery and translational application. 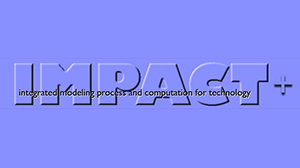 The IMPACT+ research team, with its strengths spanning patterning, algorithms, modeling and design automation, plans to address future semiconductor technology challenges. 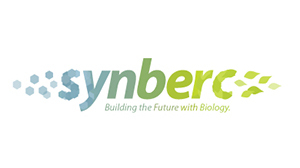 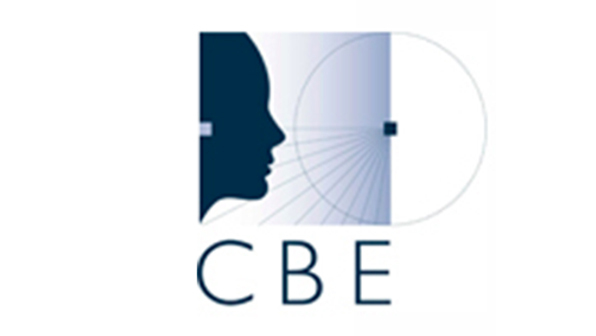 Synberc is a multi-university research center established in 2006 with a grant from the National Science Foundation (NSF) to help lay the foundation for synthetic biology. 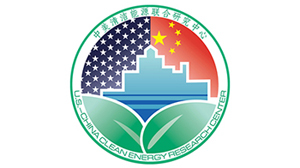 The CERC will build a foundation of knowledge, technologies, human capabilities, and relationships in mutually beneficial areas that will position the United States and China for a future with very low energy intensity and highly efficient multi-family residential and commercial buildings. 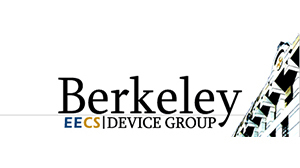 The Swarm Lab seeks to foster the creation and distribution of exciting applications of large swarms of sensors and actuators through the adoption of an open and universal platform.